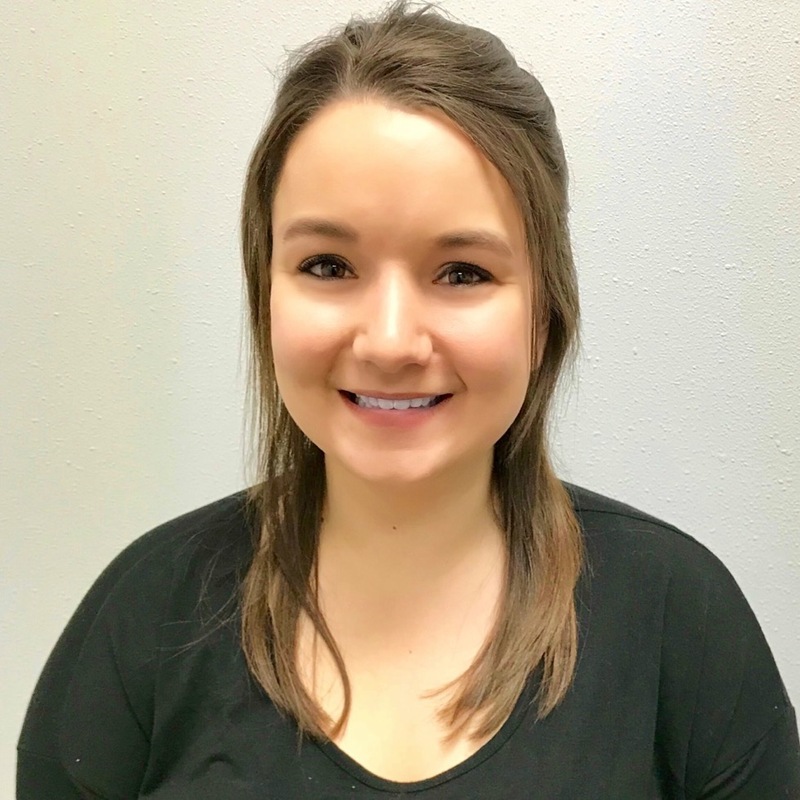 Shaelyn has been with Accent Vision Care for 3 years. She is the Soft Contact Lens Specialist at our practice. Shaelyn says that the best part of her job is being able to interact with patients and being able to help them to the best of her ability.